Google My Business (GMB) is a free tool that enables business owners to manage business presence online. This service has been identified to offers the greatest impact in the quest for local exposure. 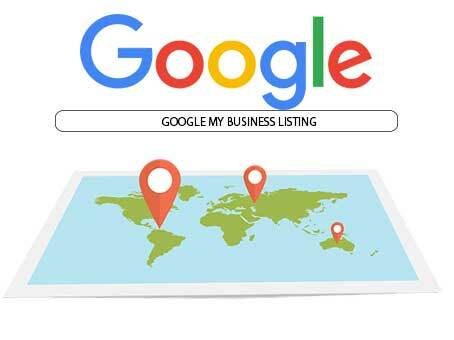 Google my business enables Local Search list your businesses location related search with spot-on information about the business (such as an address, category, hours, reviews). Google’s Knowledge Graph also applies GMB information to fuels its database about businesses and related entities in a certain location. When business is listed, a Maps location is immediately created and synchronizes the normal Google Search for easy visibility. Since 90 percent of search worldwide are google search. This reiterates the importance of GMB registration is necessary. GMB complements your website to give your company a public identity and online presence. The information on GMB will appear in Google Search, Maps, and Google+. 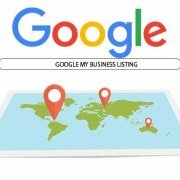 The first step in starting up Google My Business listing is to conduct a search to ensure your business has not been listed. There are chances that your business might have been listed while registering for a service. Once successfully claimed, you can manage the information just as if you started the GMB listing yourself years previous. Go to Google My Business page to enter business information including business name and address. You will be notified if there is an existing listing for your business. You will also be notified if someone else has claimed your business. If that is the case follow these steps. Proceed to Fill in your business details accurately and grammatically correct. Locate and choose a relevant category for your business (there are a lot of variations to choose from). Tick to indicate if your business delivers goods or services to customers at their location. Sign in to Google My Business. Ensure you use “card view” Clicking the cards icon on the right side above your locations to switch to card view. Select the listing you want to manage. From the menu click Info. Go to the “Address” section. Input your service area information. Click to Apply and save changes. Once your business info and your service area are submitted. Next, you need to verify your listing. It’s probably easiest to do this by mail. Consequently, Google will confirm your address exists and you receive mail there. This is important because it helps Google fish out false and fraudulent listings. Note that nothing will be displayed until the GMB verification is completed. Typically, Verification takes less than a week, in that time, a verification code postcard will be sent once receive, verify using the enclosed code then your business will officially be live.